Tamworth teachers and students shaved their heads for the World’s Greatest Shave today. 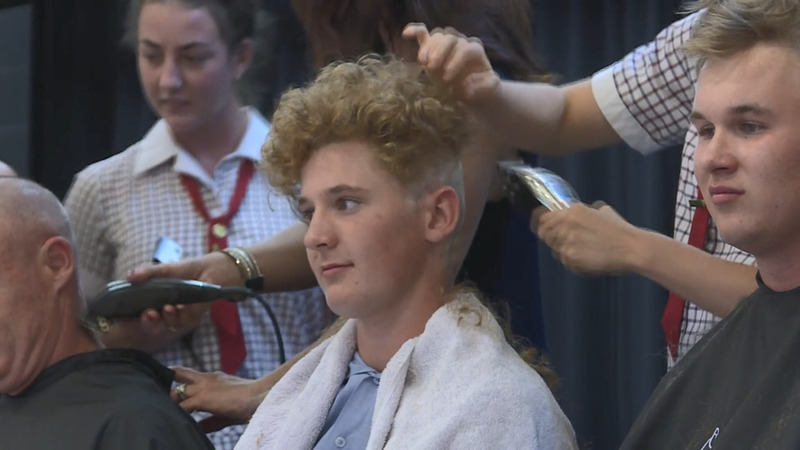 Students and teachers from Calrossy Anglican School auctioned their haircuts. Some kids took the opportunity to bend school rules and dye their hair crazy colours before the big shave. The school raised close to $3-thousand for the Leukemia Foundation.